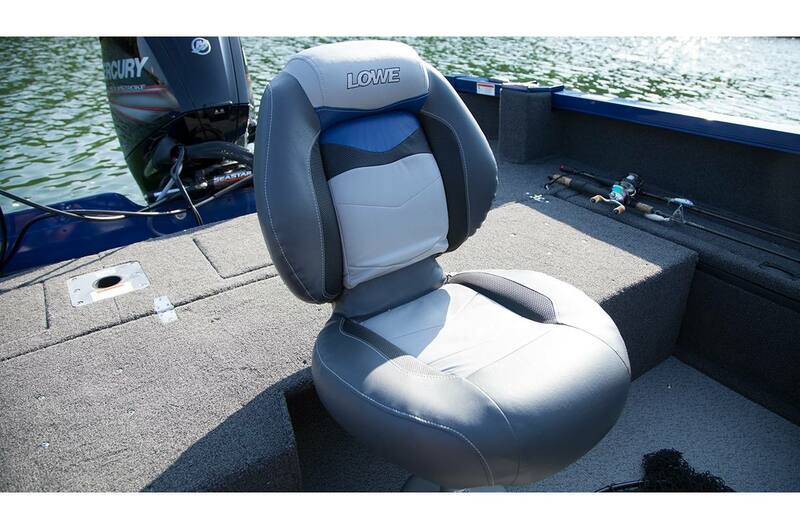 Whether you are a seasoned angler or just starting out, enjoy tournament-class performance at an unbeatable value with the Lowe FM 1810 Pro WT. 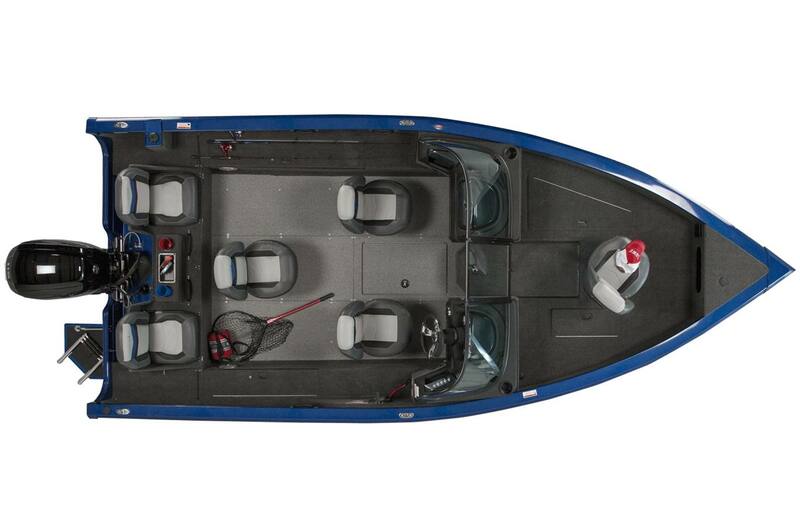 This full-sized fishing machine features a big-water-ready aluminum deep-V hull and a smart walk-thru windshield for easy access to the bow and stern fishing decks, each with a large aerated livewell. 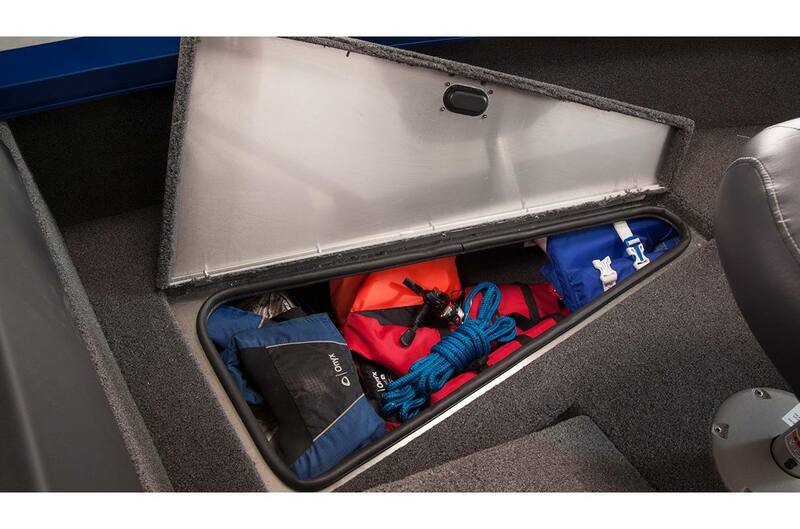 It also comes equipped with ample storage, including a locking center rod locker with tubes for storage, and an array of available options to ramp up your arsenal even further. 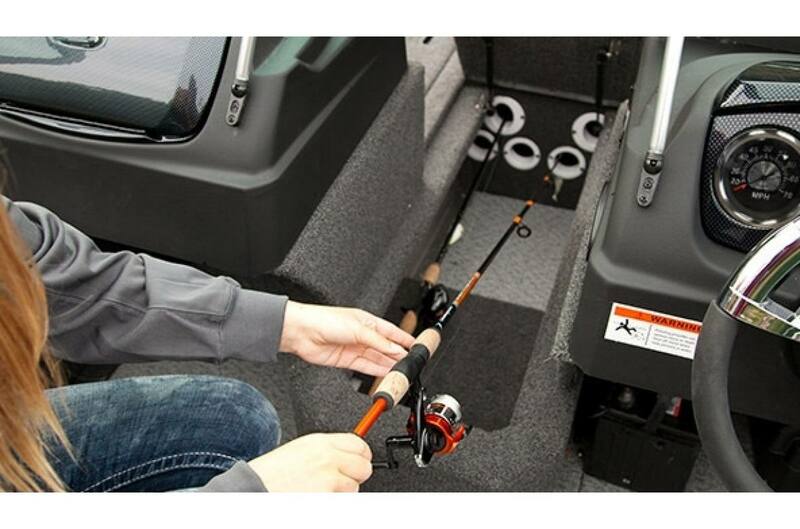 Discover for yourself why Lowe has been recognized with 26 awards for customer satisfaction, and get started on your own successful fishing season: Locate a dealer today! * Exact product configuration may vary, optional features may be shown. All colors are simulated. Prices excludes destination, taxes, title and registration fees. 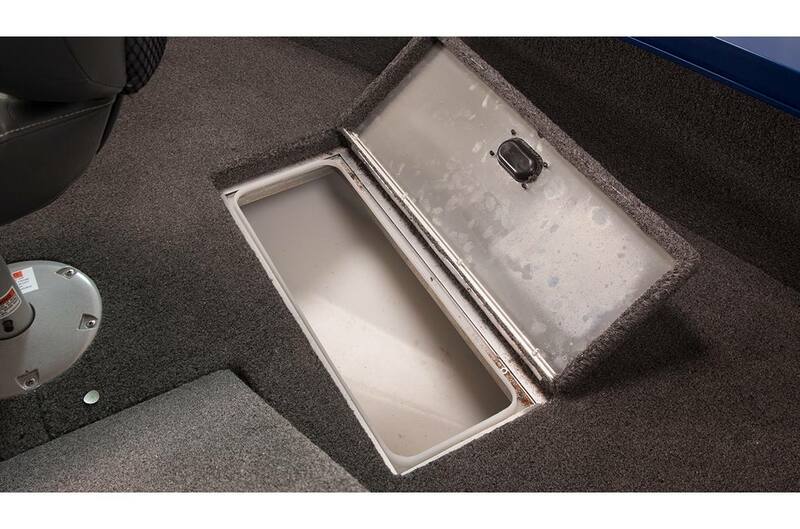 Starting at price refers to the base model, optional equipment not included. A more expensive model may be shown. Pricing and offers may change at any time without notification. 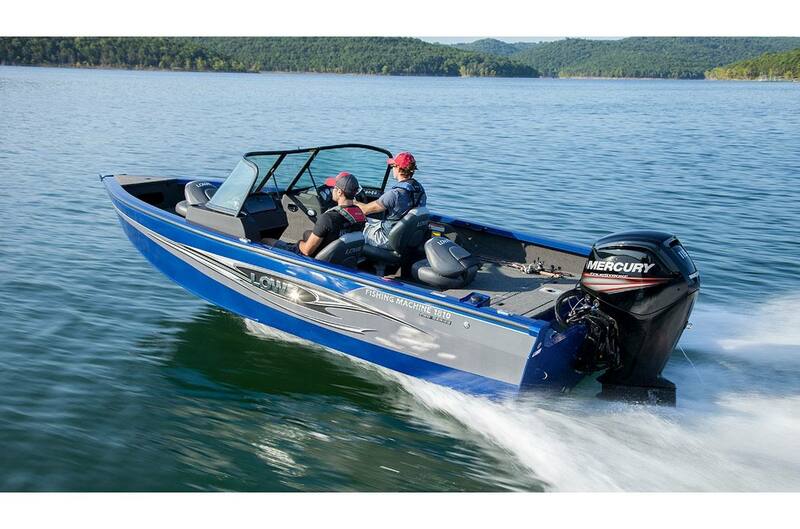 To get full pricing details, see your local dealer. 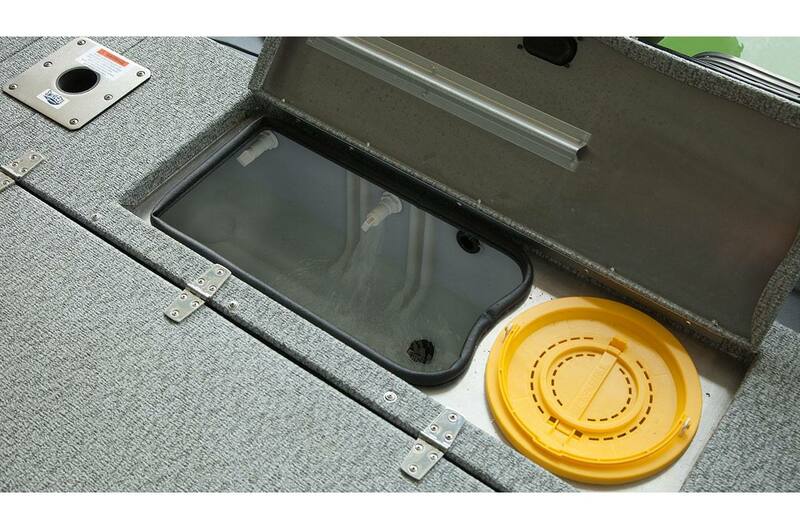 Get Your Best Deal With Lowe's Nationally Advertised Prices. 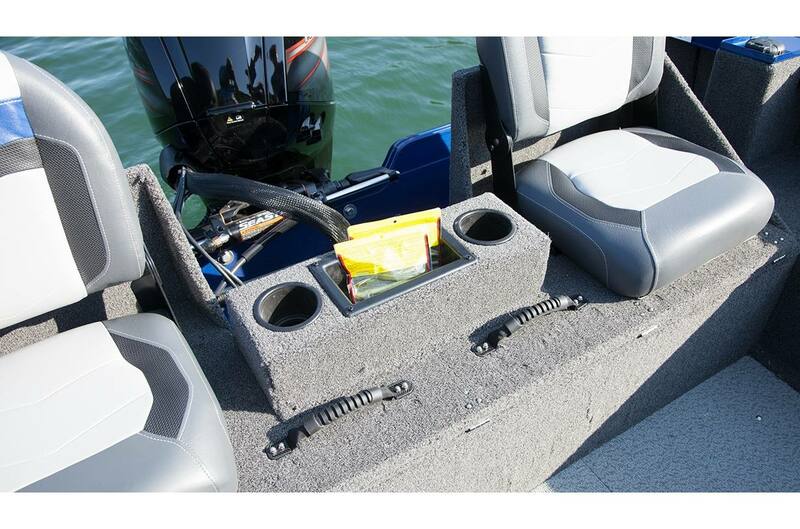 Find your boat, find your deal! 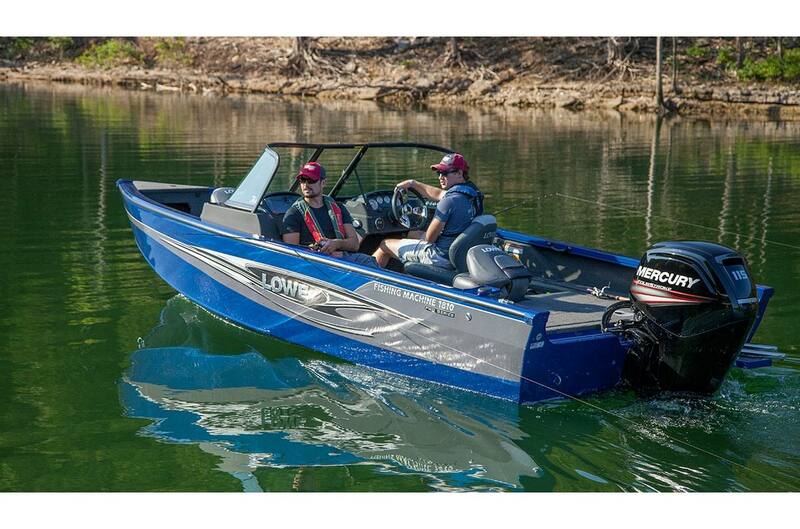 From deep-v to bass models, pontoon cruisers to pontoon fishing models, Lowe has a variety of power options at great prices. 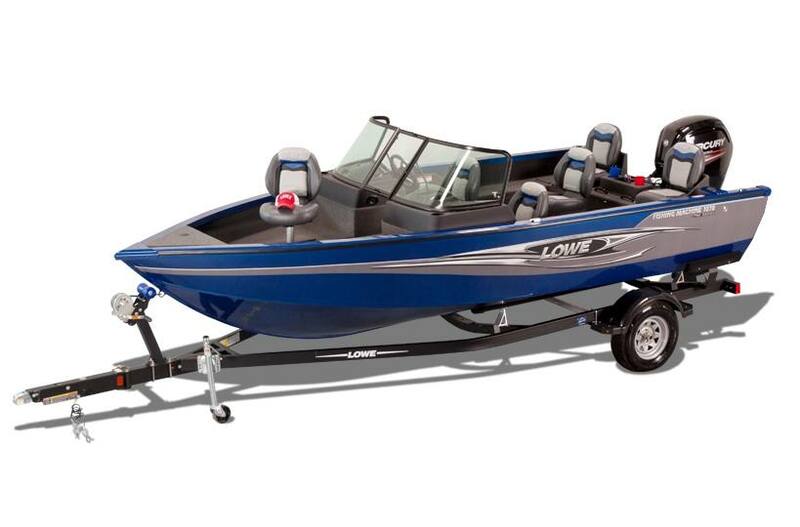 Lowe has a top-quality boat loaded with standard features waiting for you! 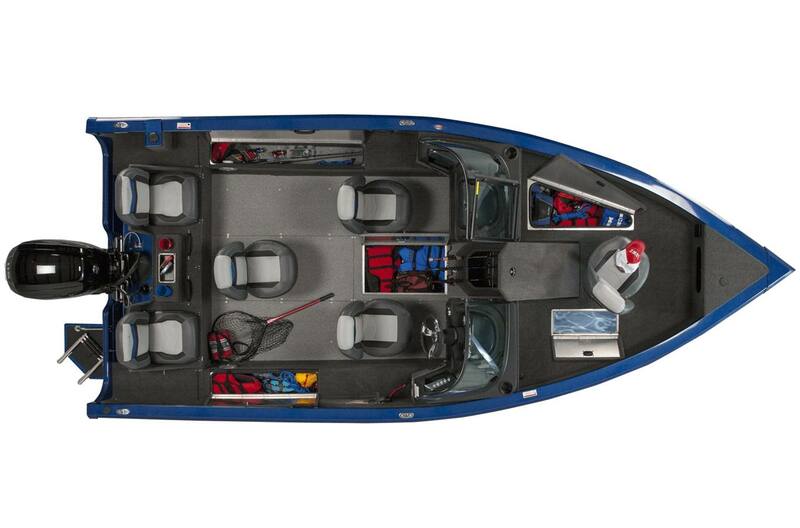 Lowe Boats is offering special discounts for Delta Waterfowl members. 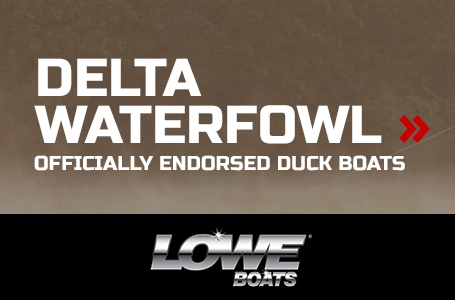 If you aren't a Delta Waterfowl member, you may join at the time of purchase to qualify. 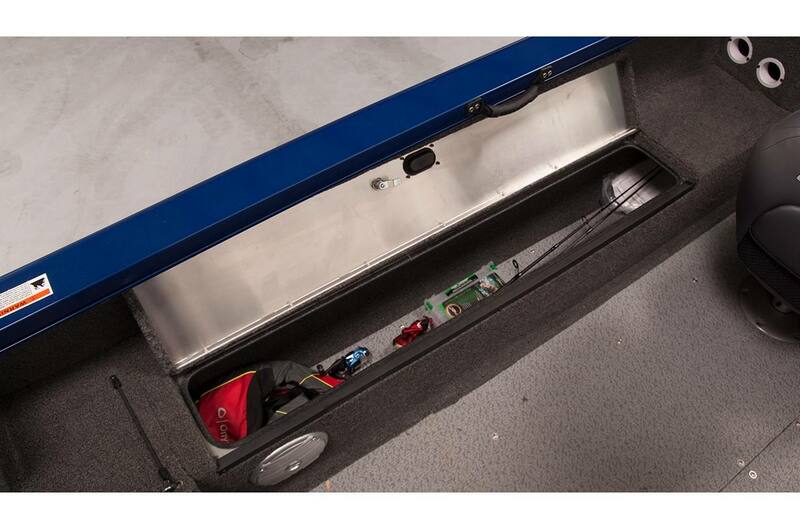 See your Lowe dealer for details. 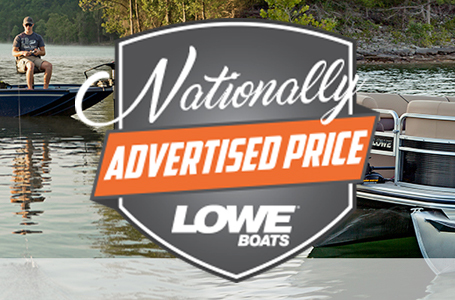 The Lowe Boats' Military Discount Program is open to all U.S. Armed Forces personnel that are on active duty, in the Reserves or National Guard, honorably discharged or retired, as well as their spouses. 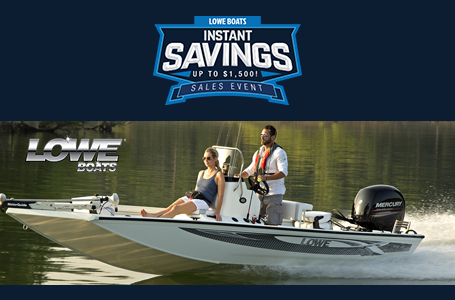 In order to take advantage of this special program, one must provide an authorized Lowe Boats dealer with proof of current or former honorable military enlistment (U.S. military ID card, military statement of service or report of separation from National Archives and Records). Showing appreciation through action! 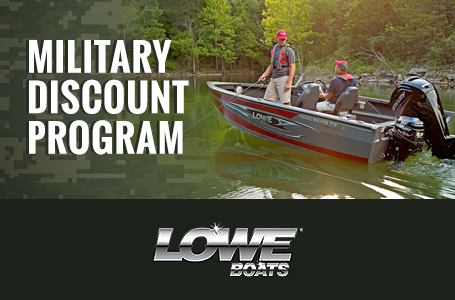 Register today to qualify for your Military discount and explore the many ways Lowe Boats shows its military appreciation.